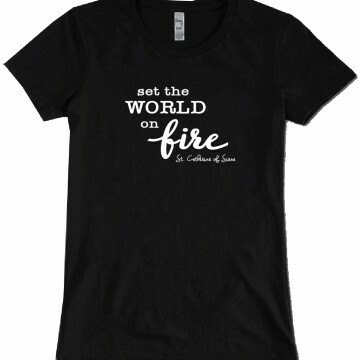 Water-based ink on a premium 100% combed cotton tee. Nothing but soft! 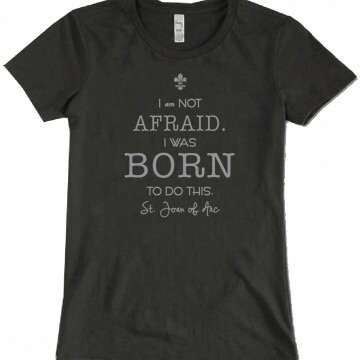 Super-comfortable fitted t-shirt in men’s and women’s cuts. Wear the mark of Petros. 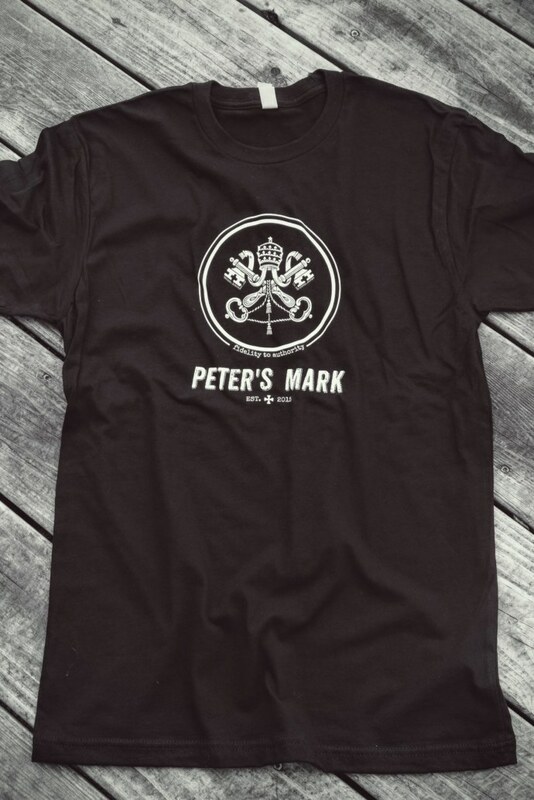 Our Peter’s Mark logo on a premium 100% cotton tee. 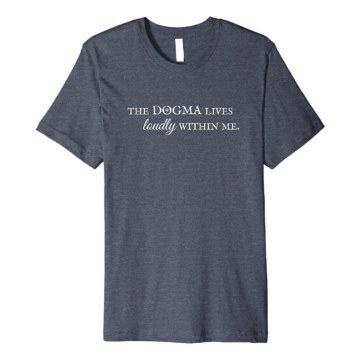 Super soft, fitted, with great drape, stretch, and recovery. 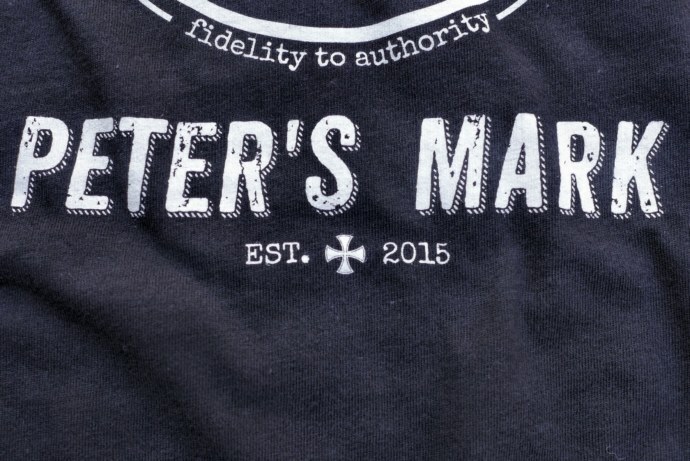 Printed with retro water-based ink for a soft feel. 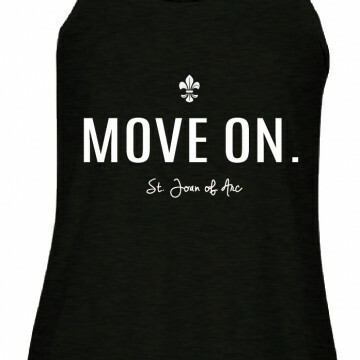 Available in separate men’s and women’s fitted styles.